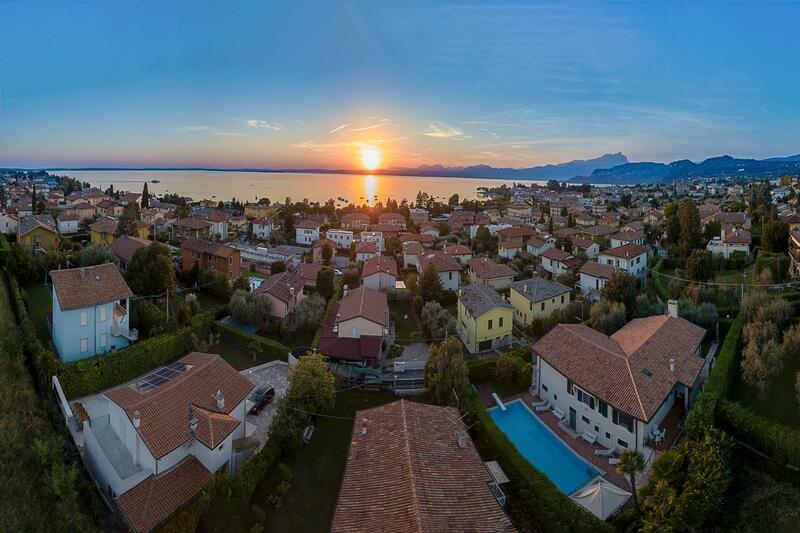 This Italian villa is in the town of Bardolino, one of the most visited town in Lake Garda. 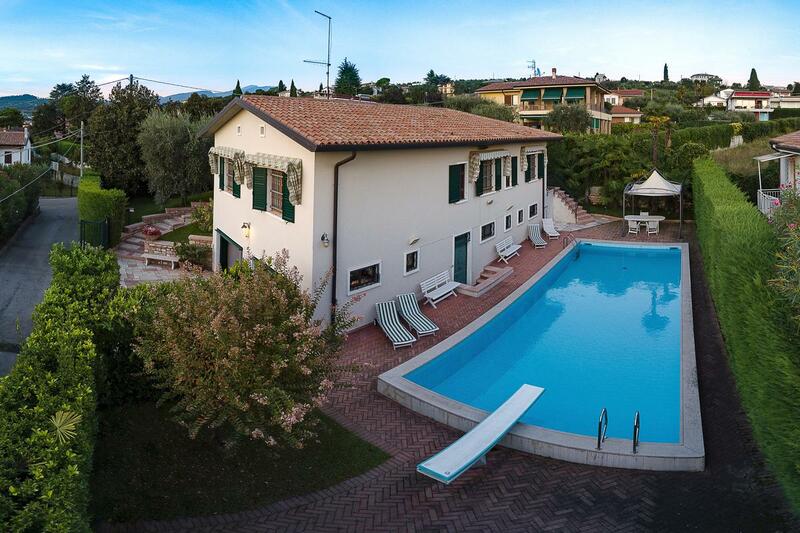 It has been completely refurbished, with a wonderful swimming pool and a breathtaking lake view. 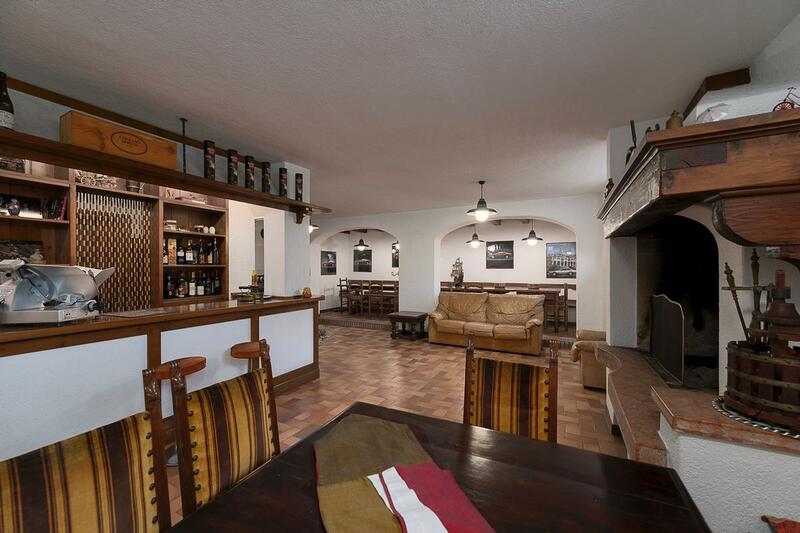 Entering the property you are greeted by the entrance that leads to the big reception area with a fireplace. 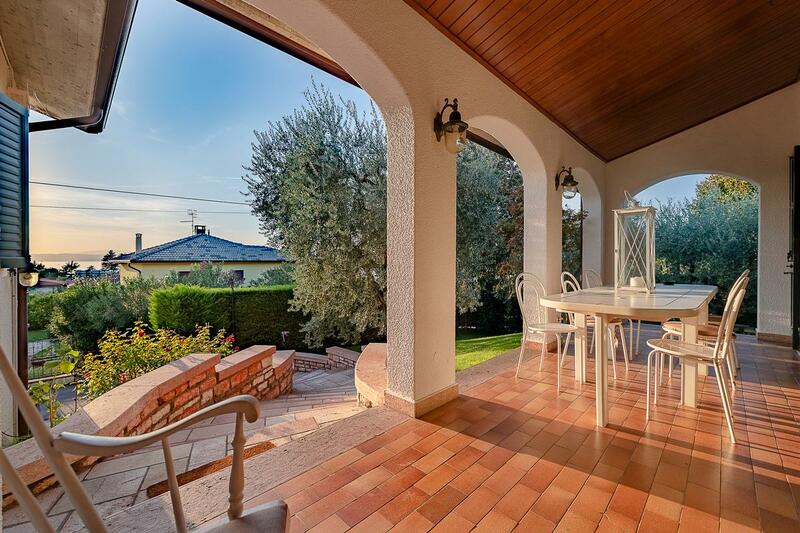 Two verandas with a lake view make it possible to relax in the open air. 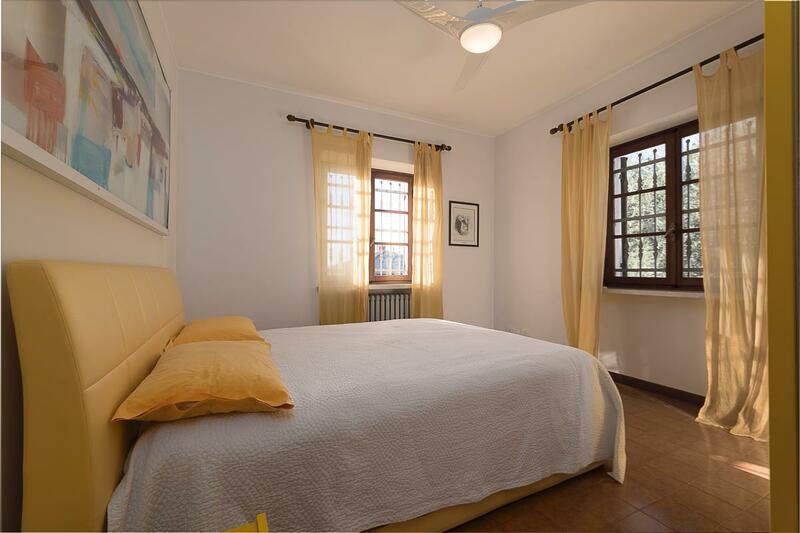 On the same floor there are three double bedrooms, one single bedroom and three bathrooms. 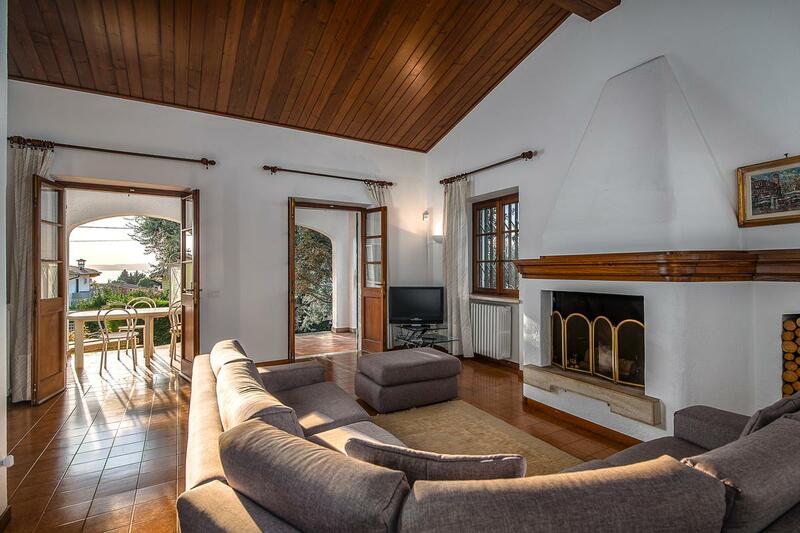 This beautiful house has the benefit of a wide basement with a fireplace, a kitchen, a bathroom, a laundry, and two changing rooms for the pool. 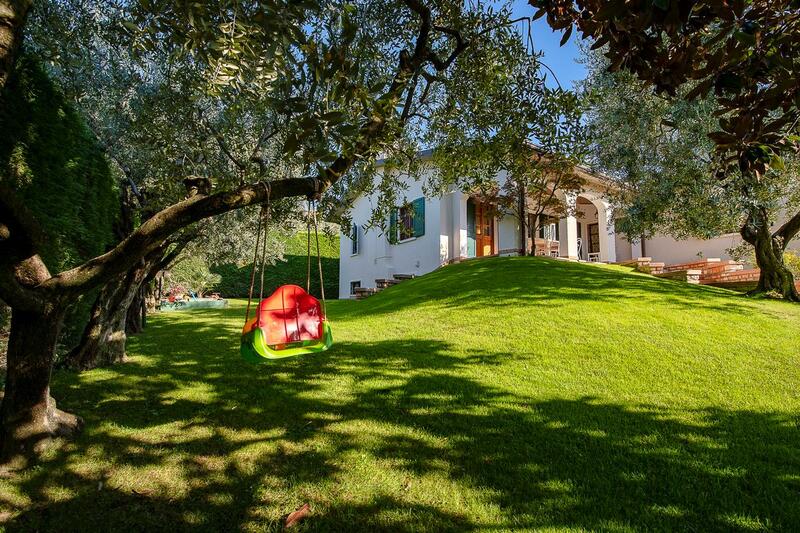 There is a huge private garden, two outdoor parking spaces and a double garage. 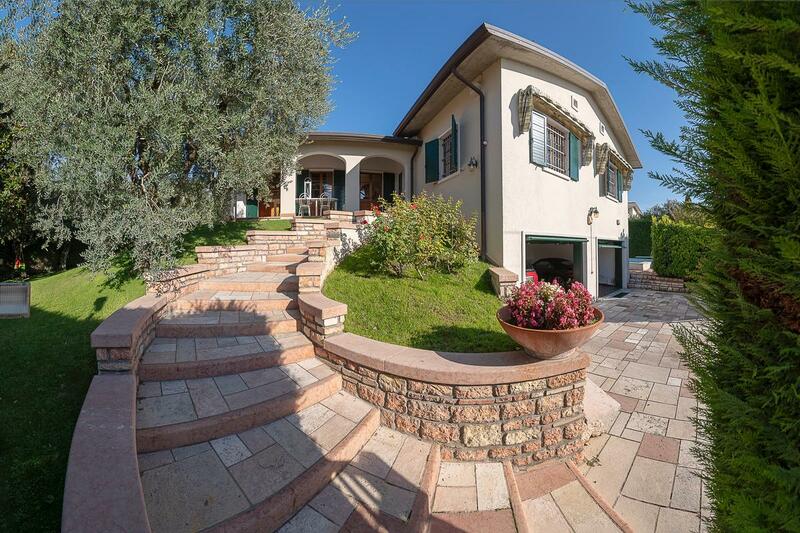 This villa is listed for 1.2 million euros with Cofim Immobiliare, an affiliate of Luxury Portfolio International®.